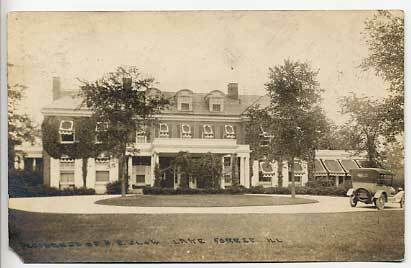 Lake Bluff has always been special. 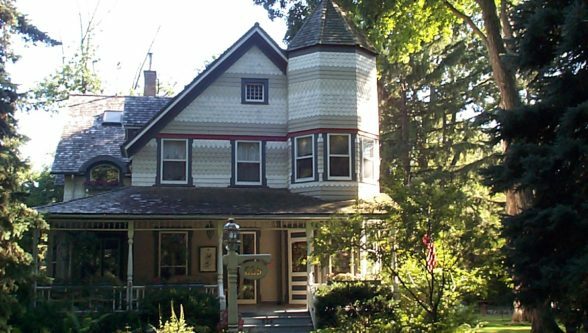 With the lake, woods and ravines as an attraction, the village has grown from its log cabin days, through its years as a summer resort, into a suburban community characterized by architectural diversity that mixes old with the new. 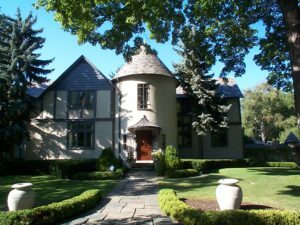 Architectural styles that include Cottage, Queen Anne, Victorian, Craftsman, Prairie and Four Square reside alongside estates and homes of more recent architectural design. 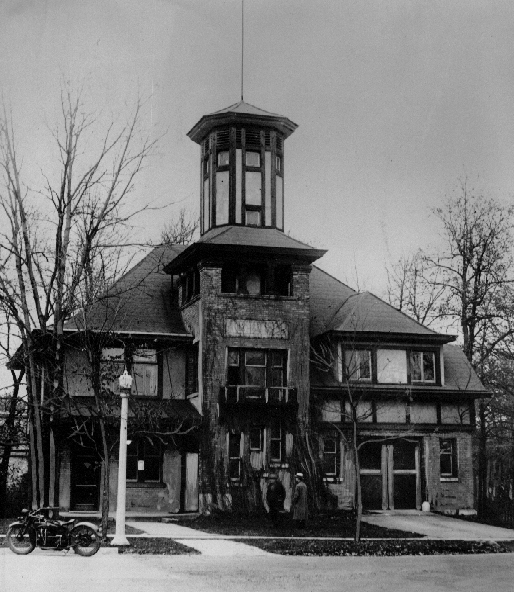 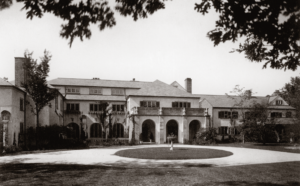 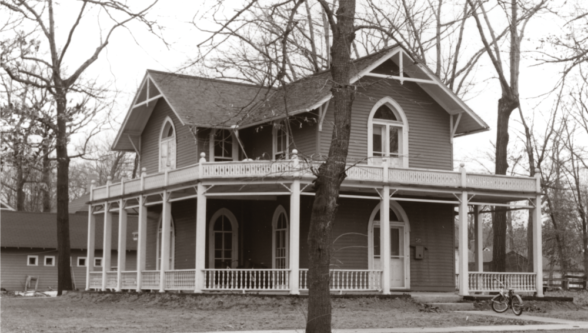 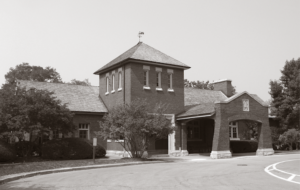 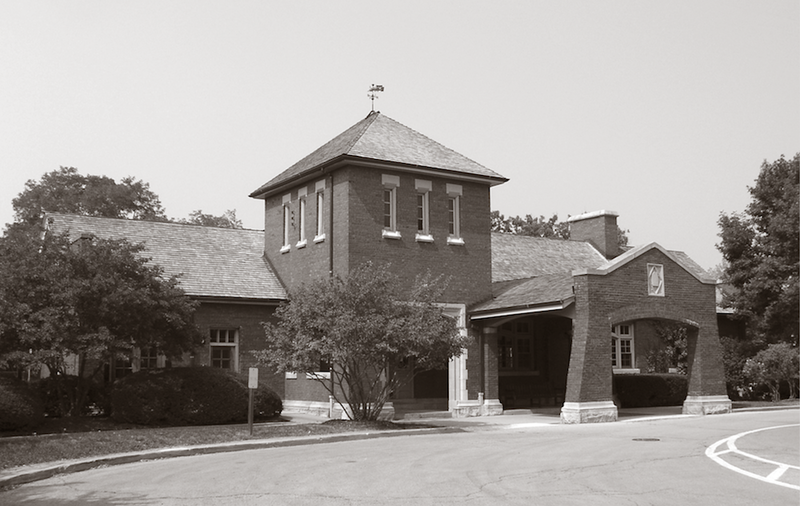 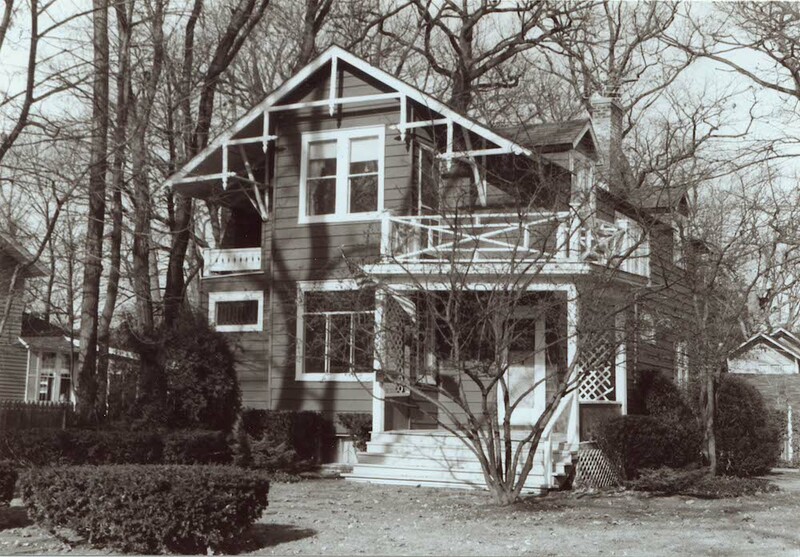 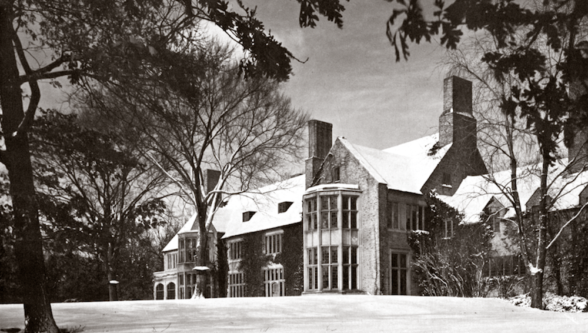 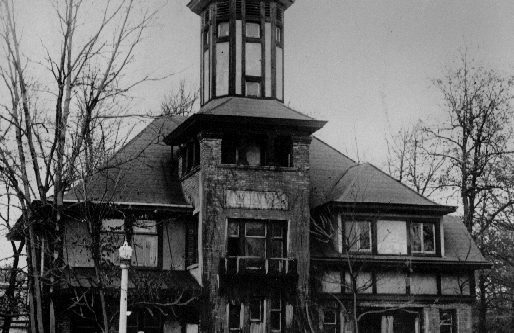 The historic buildings that still stand, and those long gone that have been captured in photographs, tell a story of Lake Bluff’s past and of our predecessors that traces Lake Bluff’s evolution from a summer resort to a year-round community. 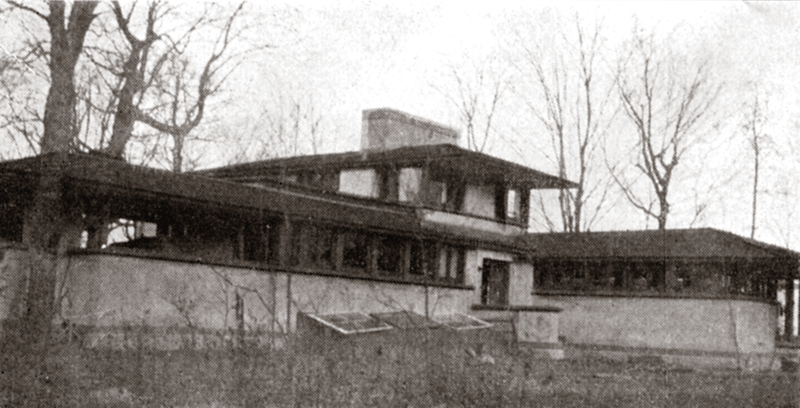 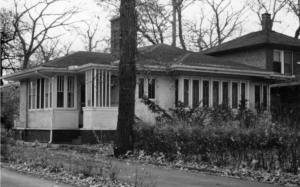 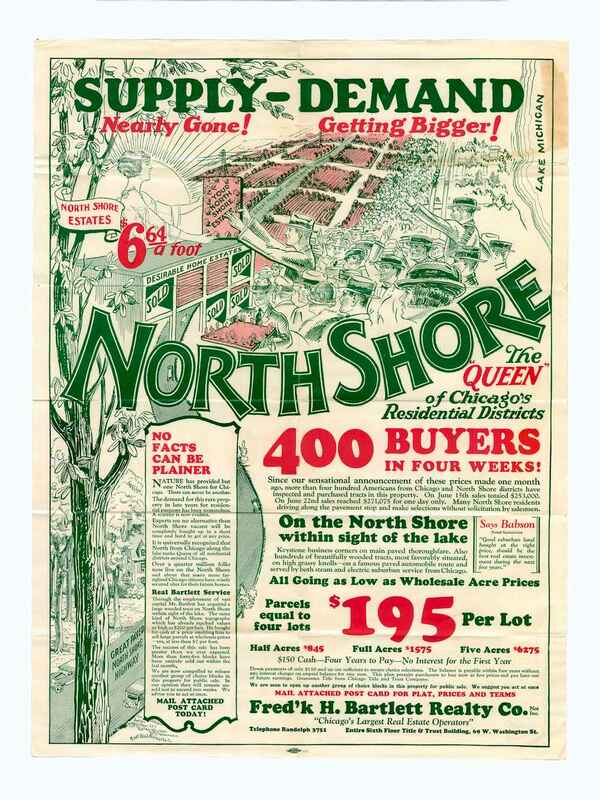 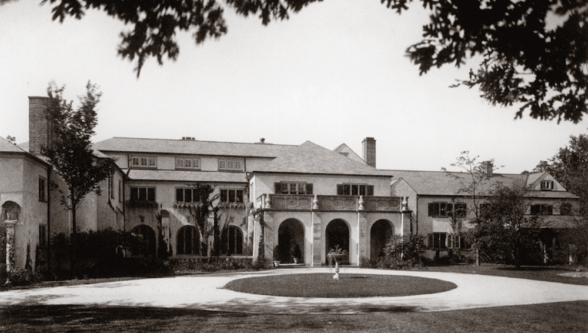 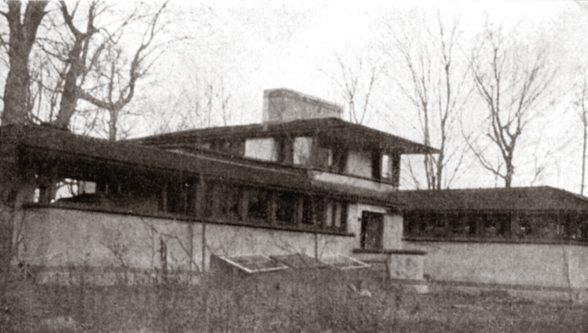 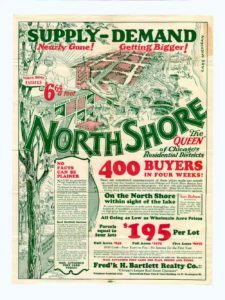 Lake Bluff’s popularity as a summer resort encouraged Chicago’s affluent gentry to build substantial summer homes along the lakefront and the open prairies. They brought well-known architects to the area. 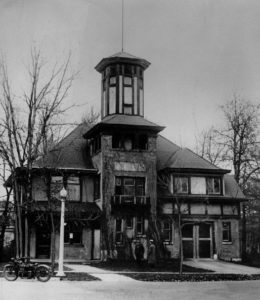 Among these architects were Webster Tomlinson (Village Hall), Frost and Granger (train depot), David Adler (Morse Ely), Howard Van Doren Shaw (Stonebridge), Benjamin Marshall (Lansdowne), D. H. Burnham and Company (Stanley Field Estate) and Harrie Lindeberg (Tangley Oaks). 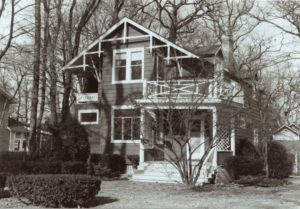 As Lake Bluff grew, from a few hundred homes during the late 19th century to a community of fashionable homes, many of its original buildings have disappeared, and others have undergone extensive renovation. The museum’s extensive photo archive provides a glimpse of homes and public buildings that represent important architectural styles and historical periods, and the architects who designed them.